Love is not just something we say, it’s something we do. It’s an action. 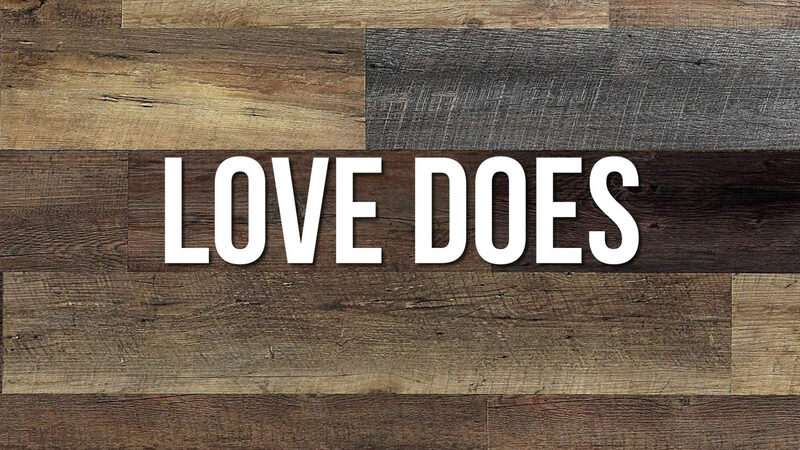 In this series, we figure out how we can show love as we look at how Jesus showed love in what he did and in those around him.